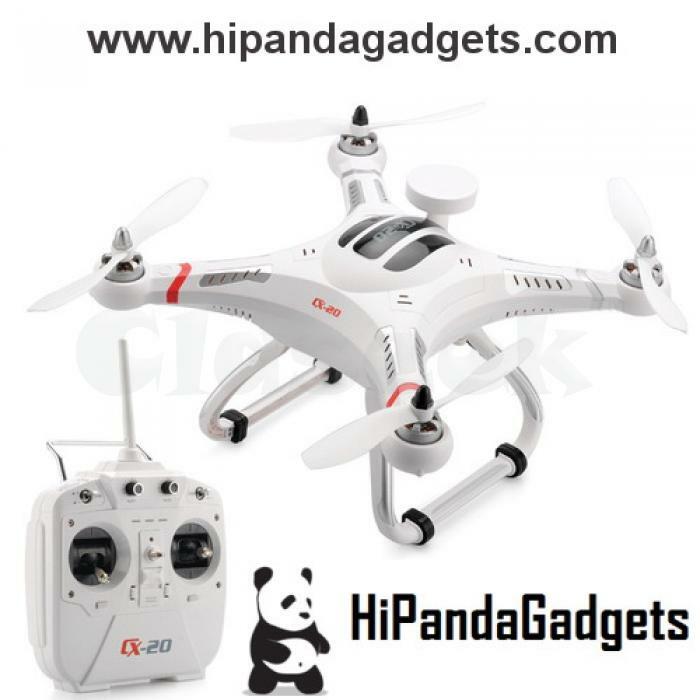 Ever since 2014, HiPandaGadgets has been serving wholesale and dropship customers worldwide. HiPandaGadgets is headquartered in Norway, Lithuania and Hongkong with its warehouse and logistics in the centre of the world's electronics manufacturing hub. Our mission is to be the leading online partner of high quality electronics & gadgets from manufactury-straight by offering competitive prices and exceptional service. Our products are carefully curated by our experienced sourcing and quality control team. Moreover, all products you find online are in-stock, shipped out within 1 working day, and come with a 12-month quality guarantee.